CARDIFF LAD SLEEPS OFF POOR VISION AND WINS PLACE IN WALES SQUAD. Abandoning your glasses is not the normal advice from opticians, but it has helped to land Cardiff lad, Louis Cottrell, a place in the national basketball squad. “Now I can now see perfectly well without my glasses. I play loads of sport and the goggles were really irritating to wear – now I am just like my friends. 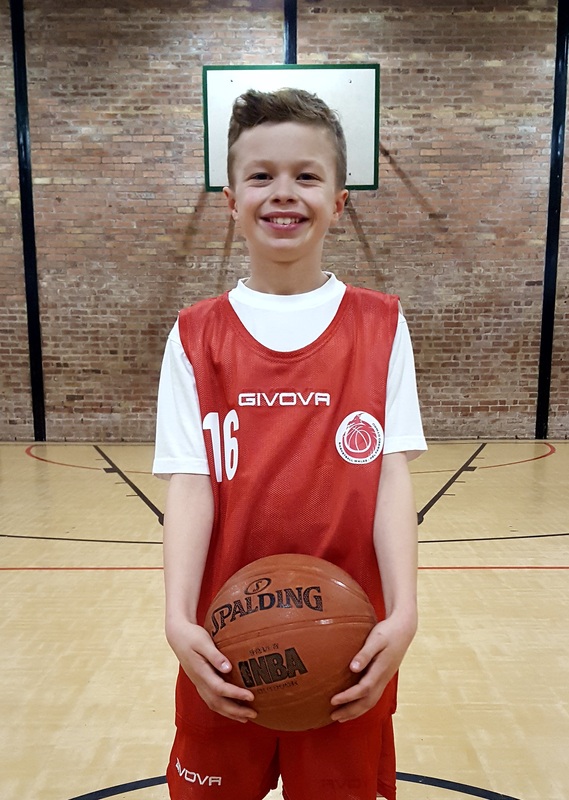 The trial for the Wales national squad basketball team was a few days after I started using Ortho-k and the vision it gave me really helped – I am so thrilled to have a place in the squad,” said Louis. 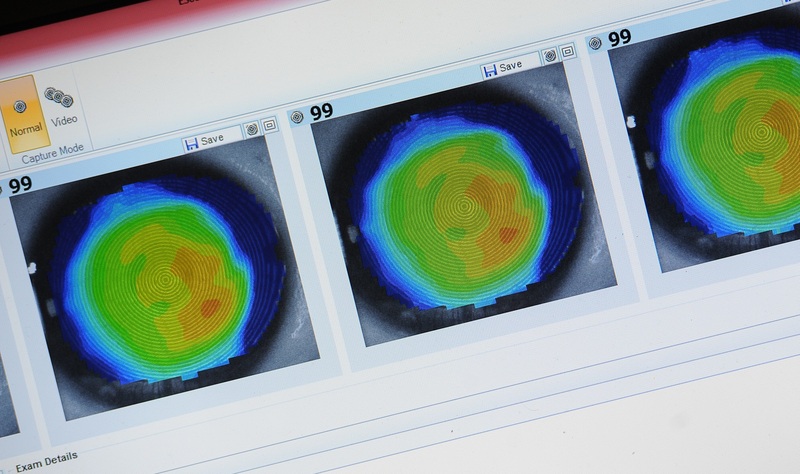 Ortho-k involves wearing tailor-made contact lenses at night which are produced for each patient following topographical maps that are taken of each patient’s cornea. The lenses gently flatten the cornea – by less than half a hair’s width – providing good vision for the day ahead. “It seems that by correcting the vision each night this slows the progression of short-sightedness – much like wearing braces on the teeth. We are keen to see this treatment become more widespread as it is fully reversible, does not involve surgery and can have very positive results for the future vision of children. It is not just children who are turning to Ortho-k, but plenty of sporty adults too,” added Ian.